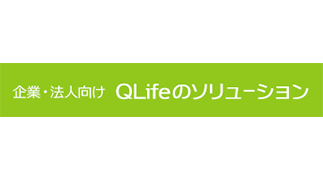 Top page > List of companies > QLife Co.,Ltd. 【 Medicines ×IT× Marketing 】 <br>We are one of the members of the M3 group (Tokyo stock exchange public listing). We provide both 『BtoC』and『BtoBtoC』services to patients, medical related industry, pharmaceutical industry. 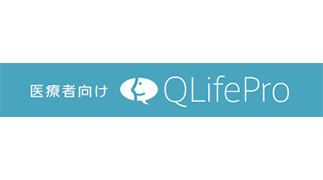 <br>Our own website “QLife” also have been used by many patients. In which we work as the medium between hospitals and patients as well as to provide medical related information. We also work with companies in the pharmaceutical industry to do research and development of new drugs to contribute to the overall development of the medical industry.<br>Have you ever think about the meaning of your work? The answer to this question for us will be to make contributions to the medical industry and to benefit the society. As we are moving towards an aging society, the needs for medical related businesses will increase gradually. The position will certainly bring you more than what an engineering position could offer! We provide medical related contents to people including information of the following areas (medical organizations, medicines, diseases, treatments, health issues etc.) 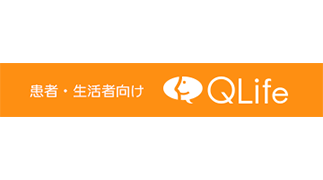 We are the biggest medical related media in Japan with around 600,0000 users monthly. We provide our information mainly through Website and Application in digital format. We provide a variety of solutions to various legal representatives (including academic circles) for the goals of marketing, promotion, branding, business supports etc. We especially focus on supporting companies in the pharmaceutical industry. Our solutions include branding, consulting, contents production, utilization, current media traffic utilization, system structuring, utilization, field inspection, BPO design, utilization etc. Package solution’s planning, development, sales as well as the planning, structuring, utilization of solutions starting from scratch. We offer the information on our website (medical information, medicine information, diseases information) to other medical information media, local information portal media, pharmaceutical company media etc. It is a “system to system” way of information providing mentod. <br><br>Medical Business Support Service Business<br>We offer our package service to clinics mainly for the purpose of helping these medical organizations to gain more satisfactions from patients and to gather more patients as the goal. We have been helping at least 3,000 clients with our service.